Someone once said ‘religion is the opium for the masses’. When looked at this saying objectively and especially when we lean towards the positive, it makes a lot of sense. How can opium be seen as positive in this context especially as we all know it is wont to cause mental havoc on those who consume it regularly? Well, when you get to know God, I mean when you really get to know him, who or whatever you perceive him to be, there is a certain calmness that engulfs you, soothes you and empowers you to face life each day no matter how insurmountable some of life’s challenges may prove to be. You discover an inner strength, will power and peace amidst tears and chaos. This can only come from you knowing and having such a close relationship with your God. Thus, religion serves as opium that calms your nerves and gives you serenity in the face of odds. In recent years, the quest for God especially amongst Africans has become something else. For sure, it is great to see people manifest their spirituality and love for God. It only goes to prove that man by nature, is spiritual in need of the guidance of a Superior Being. That notwithstanding, the way some people are taking on this spiritual quest leaves much to be desired. They seem to manifest zeal which is good still, I wanda oh. Being the digital age, a lot of things can be accessed with just a click. especially on Social media. It is always very disheartening to see some of the things posted and the battles fought on social media in the name of God. Cyber evangelism is on the rise and prayers have become digital as typing ‘AMEN’ on posts to prove your faith is more the norm. Most people have diverted from what Christianity and being born again is all about. Nowadays, material prosperity and miracles take center stage in so called Christian teachings as prosperity gospel is preached more and more. This has made people become involve in questionable practices in the name of God and con men masquerading as so called men of God are exploiting this innate human desire to connect with a Supernatural Being for their own selfish gains. Last year or so, there was a video gone viral of a supposed man of God asking his church to eat grass. Not too long ago, I watched a video of a so called pastor sitting comfortably and preaching while being lifted above grounds and carried round his church by some sweaty sturdy men. The claim was that, his feet were not supposed to touch the floor until after the sermon. And I go really? Jesus who is the founder and forerunner of Christianity trekked on dusty roads, covering long distances to spread the good news! Some have wrecked homes and families, frustrated others because they claimed ‘It was not God’s will’ ‘He or she is not your spouse from God’etc. Old parents with Kids abroad especially, have become money making machines for some of these men of God as; they tell tales of woe befalling these kids abroad if. such and such amount of money is not sent for so and so kind of prayers and naturally, these old parents afraid for their kids will ask for money which goes straight to the pastor. More ever, there are also talks of some of these pastors using some women in their churches as a means to satisfy their lusts, claiming they are out for ‘anointing’ of barren women and so on. Many today worship their pastors more than God himself and whatever the pastor says is the gospel truth. They do not read their Bibles to see for themselves but we are encouraged at Matthew 7:7 to seek, ask and find. Besides, Abraham asked even God questions when he was told about plans to destroy Sodom and Gomorrah. That interesting conversation can be found in Genesis 18: 16-33. If even God was asked questions, how much more his human representatives. Unfortunately, the quest for material prosperity and instant relief from a .lot of woes has dulled the senses of some people that, they act like they have no mental reasoning faculties themselves. It makes one wonder truly if they are being hypnotized. People have died because their pastors told them taking medications or going to the hospital is an aspect of a lack of faith. I have even have my faith questioned on such basis. Miracles do happen and in fact my life is a whole testimony of one miracle after another and there are truly some sincere people out there trying hard to live life according to the Bible. Nevertheless, the action of some has made the quest for God and African Christianity a totally different ball game. Small wonder that many continue to doubt the existence of God. Discover God yourself by reading the Bible. 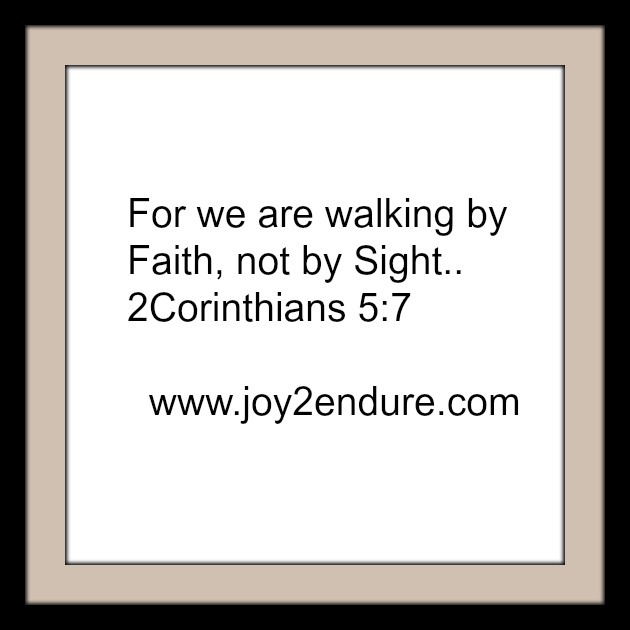 Let faith and not sight be your guide. May God save us from the clutches of con men out to deceive his people. Please drop a comment and share your stories about this topic. Thank you for always reading. Prev Reclaiming Our Identity: The Things We Lose On Our Way to Civilisation 2: Born Houses. Thank you sis. Churchianity and pastorpreneurs indeed. By their fruits we really will know them. I know what you mean the famous ‘touch not the annointed’. Thank you so much for the ever kind words. Will be checking Precious Core Blog for the article. It is good to know I am not the only one feeling this way. Vigilance in our worship is truly important. May God continue to use you m’y dear Arrey Etchi to educate the lost. I know thé devil is at work, but thé few rrighteous ones are defeating all those con men of God. You are very right in your essay. All those son call Pastors you mentioned in your write up comes from thé kingdom of darkness. They have been judged. Thank you very much Anna for stopping by. Yep the devil is at work, the whole lies in his power. But God has the final say. Please do come again. Thanks for always reading.